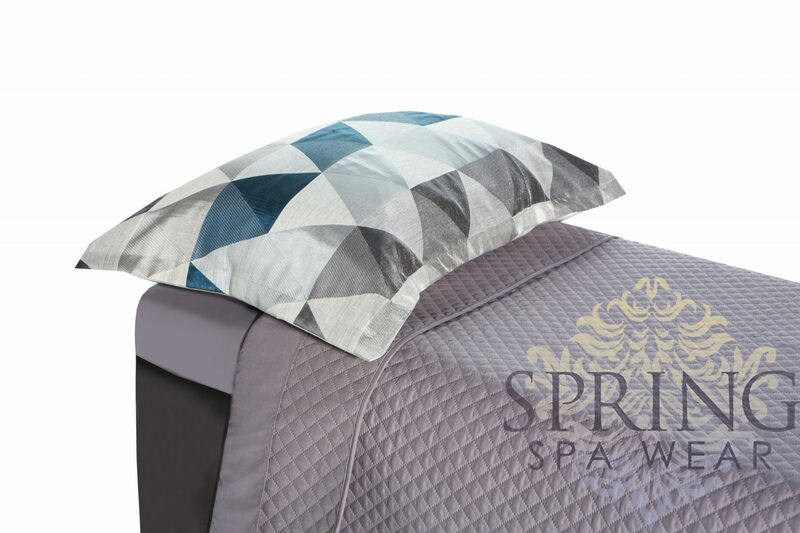 Want to add a bold statement in your treatment room ? It features a stylish embroidery design of overlapping circles in black, charcoal, silver, and taupe colour shades. It is made from quality Polyester & Cotton fabric for easy wash in cold water. 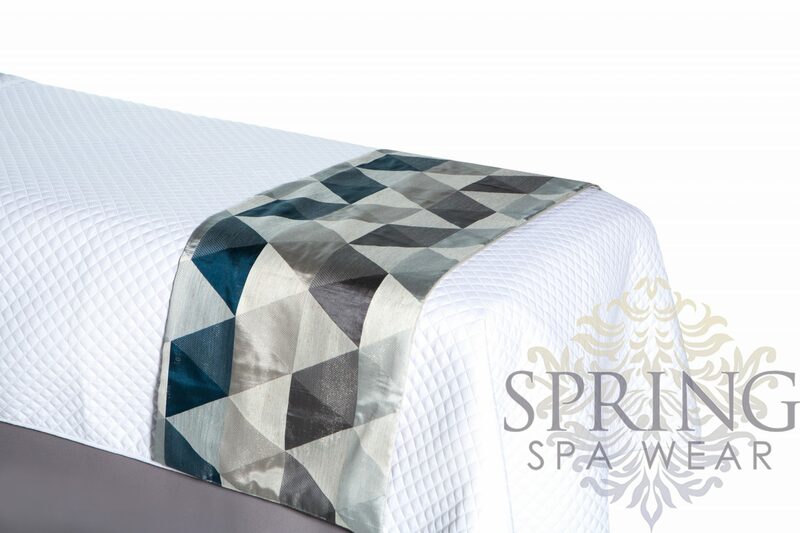 All our our blankets and sheets can mix and match to work with your decor.